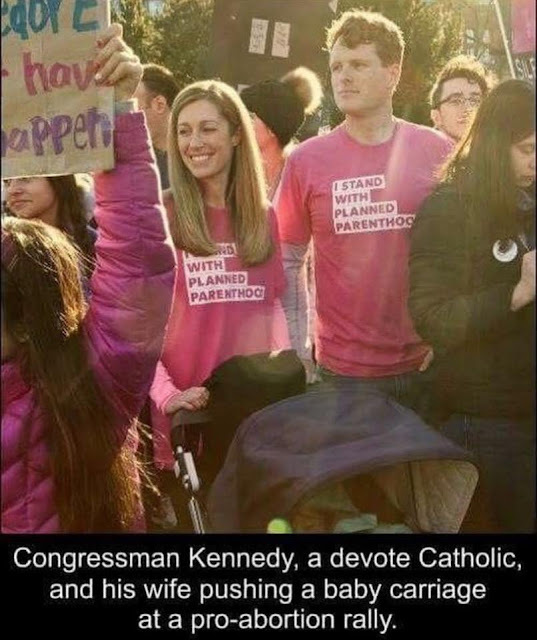 The pro-death Kennedy Family. I'm sure that the Catholics tolerate them because they fill the collection plate. 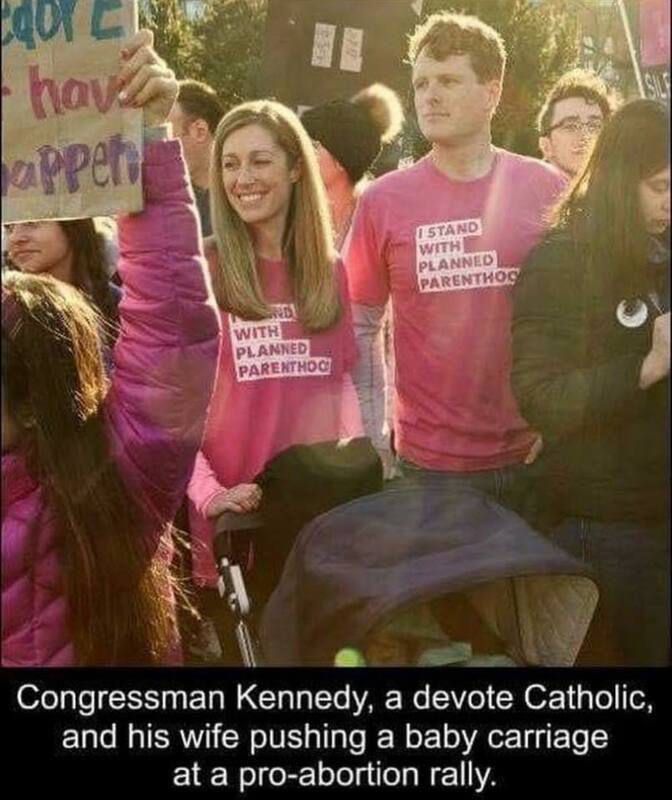 Killing the unborn for fun and profit never did phase the Kennedy Dynasty. You can't serve God and mammon. A lot of those Kennedys made an early crossing of the finish line. I'm sure that it was a coincidence. The OLD Agency took the business a lot more seriously. Oswald killed Kennedy. Ruby shot Oswald, and then died of a pulmonary embolism before he could be brought to trial. And Johnson became president. Hillary tried the same thing with the infinitely bureaucratic and self-righteous, corrupt, moderately competent FBI with disastrous results as we now see. She picked the wrong people. She should have stuck with her cadre of killers because we know they're reliable and effective (and have the corrupt, elite, media to spike the story). You know she's kicking herself for using the HQ Crew at FBI, who have the wits of a gerbil, the scruples of a pit viper, and produced a Laurel and Hardy style effort to bring down the presidency.